Visit of the U.S. trade mission to Azerbaijan is aimed at expansion of trade relations between the two countries. The statement was made by Michael Lally, Deputy Assistant of the U.S. Secretary of Commerce for Europe, the Middle East and Africa at a meeting with Shahin Mustafayev, Economy and Industry Minister on November 19. Lally, who led the U.S. delegation, noted that he welcomes the recent steps taken in Azerbaijan for the development of entrepreneurship. Today, Azerbaijan seeks to stimulate business development in the country by introducing new privileges for entrepreneurs. The country has already simplified licensing procedures for entrepreneurship and encouraging business transparency. Moreover, the number of inspections over businesses was also reduced for two years in Azerbaijan. The U.S. Charge d’Affaires to the country, Dereck Hogan also appreciated the activities aimed at economic diversification, development of non-oil sector, as well as work done in the field of entrepreneurship development. He stressed that the U.S. is ready to support Azerbaijan in this sphere. Shahin Mustafayev, for his part, said that relations between Azerbaijan and the U.S. are expanding, and the development of cooperation continues in the fields of education, security, transport, logistics, counter-terrorism and energy. He also noted the priority of developing non-oil sector in Azerbaijan, pointing to opportunities for investment both in this area and in the spheres of industry, agriculture, pharmaceuticals and other fields. 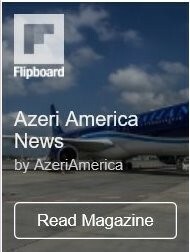 Currently, there are 235 American companies in Azerbaijan. Today, the U.S. companies are represented in Azerbaijan in the spheres of construction, industry, services, bank and insurance sectors. 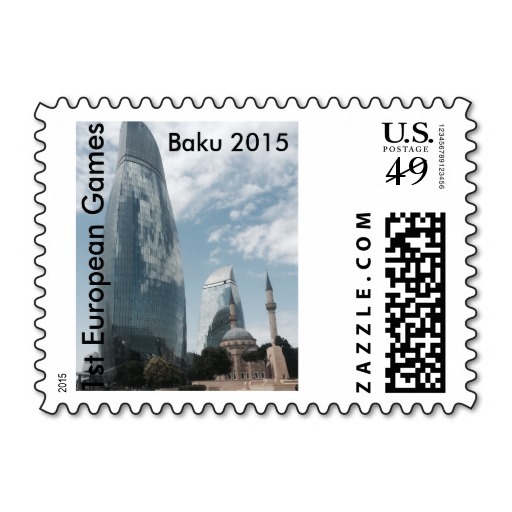 To date, the U.S. invested $10 billion in the economy of Azerbaijan. Within the framework of the state program on education of Azerbaijani youth abroad in 2007-2015, Azerbaijani youth is educated in the U.S. universities. Earlier, the U.S. delegation to Baku participated in a business forum, where it was noted that Azerbaijan and the U.S. are planning to develop business cooperation in non-oil sphere. 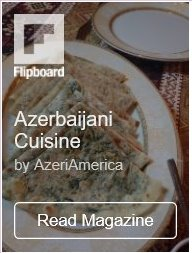 Azerbaijan enjoys being America’s largest trade partner in the South Caucasus and has successfully pursued major mutually beneficial trade deals. Trade with Azerbaijan helps to support more than 11,000 jobs throughout the U.S..
Trade turnover between the U.S. and Azerbaijan stood at $1.06 billion in ten months of this year, the State Statistical Committee reports.